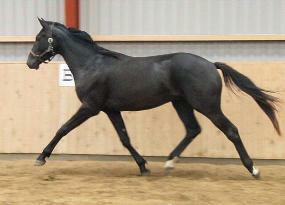 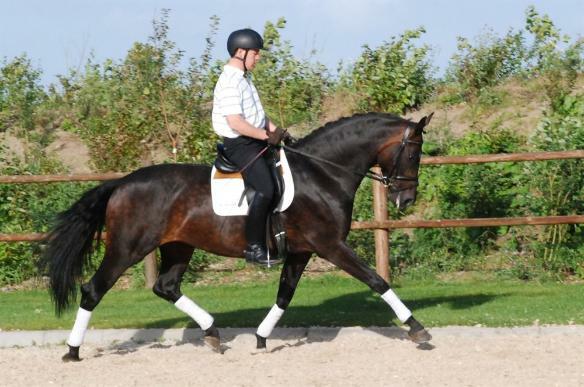 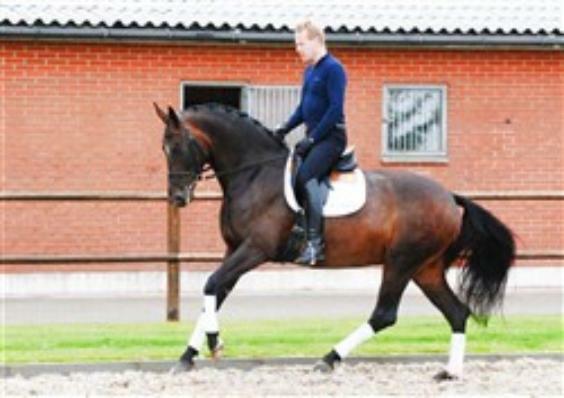 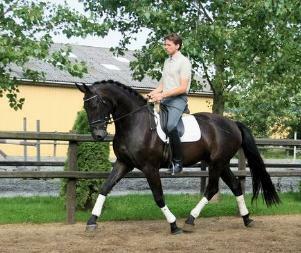 for and sold at the prestigious October 2007 Autumn Elite Auction in Vechta, Germany. 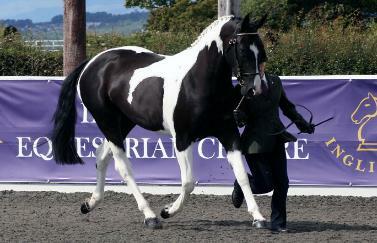 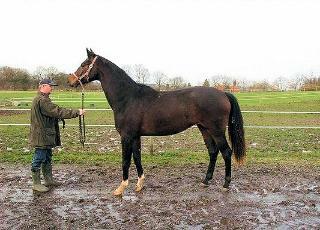 main stud book with excellent marks. 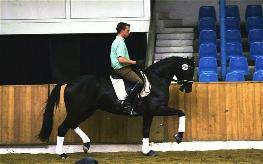 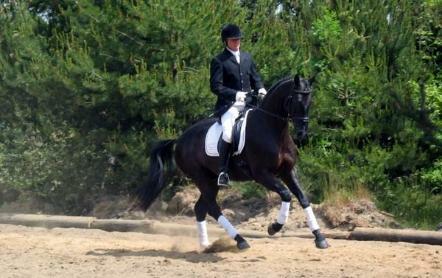 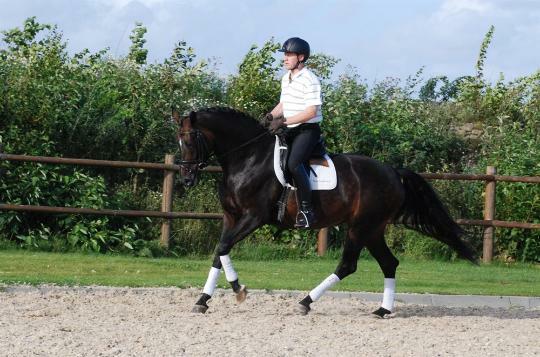 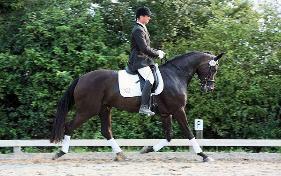 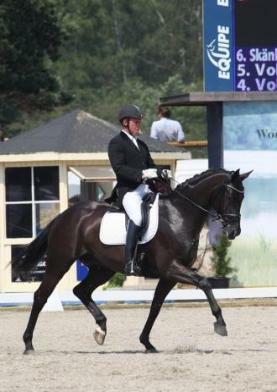 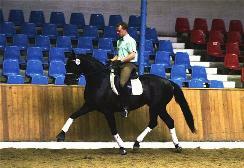 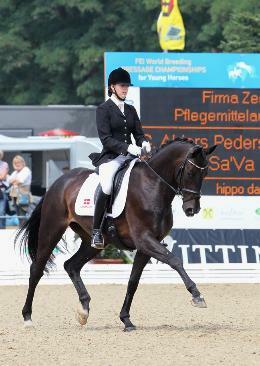 Grevens Sa Va is successfully competing at the FEI level in Europe. 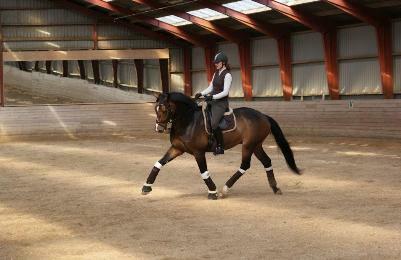 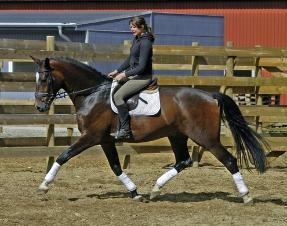 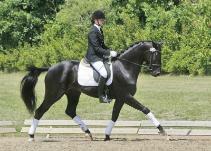 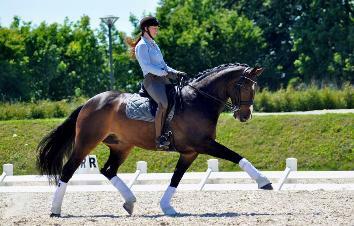 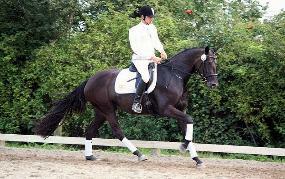 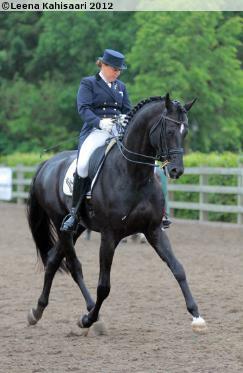 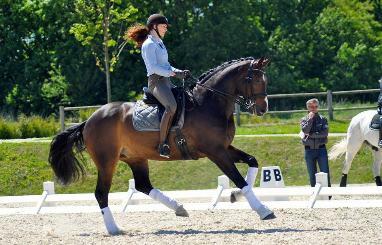 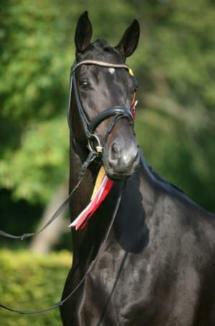 Out of 550 young dressage horses that competed in Sweden, 69 were selected for the Swedish Young Horse Championships. 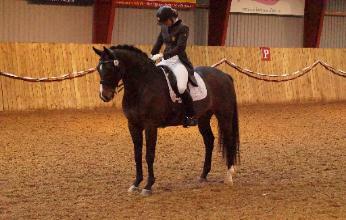 score of 70.4%. 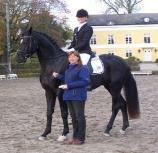 Congratulations to his breeder Bodil Ager and rider Maria Borg. 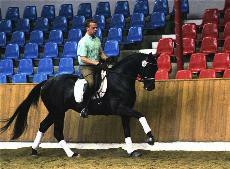 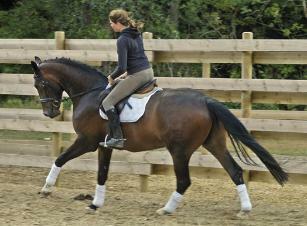 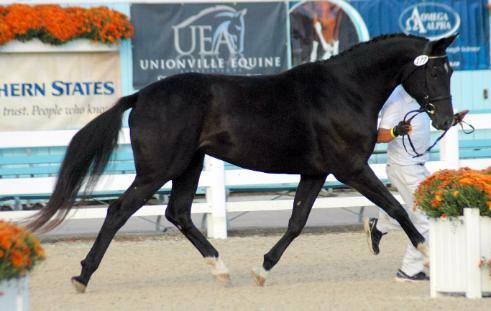 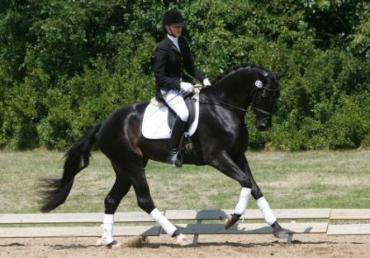 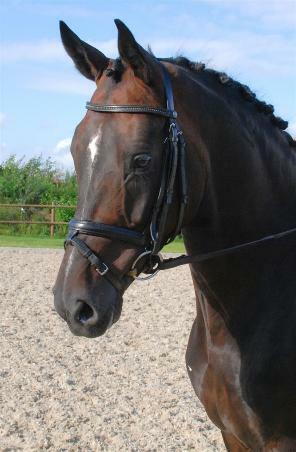 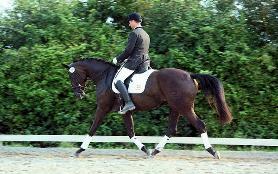 Chaigon competing at Prix St.
and Dupran for a job very well done. 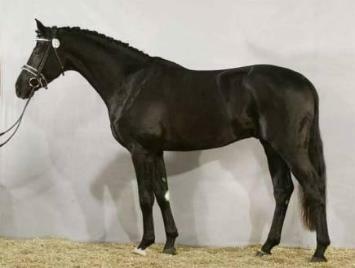 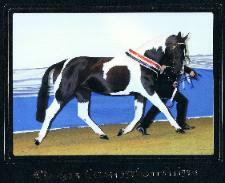 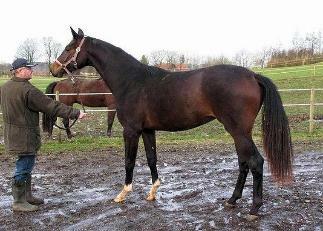 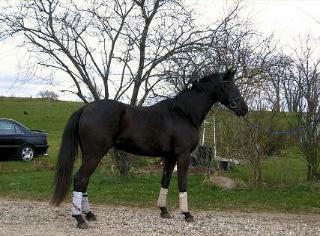 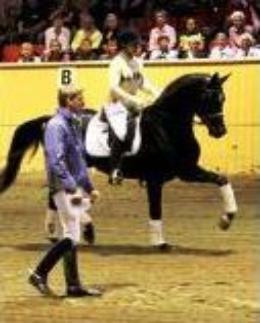 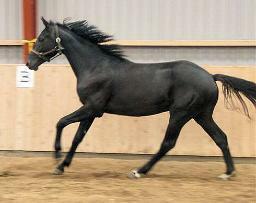 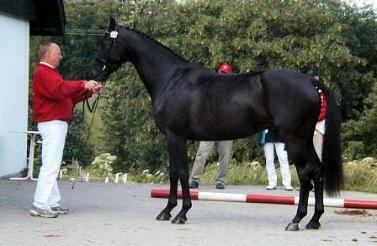 Denmark, she would have been the Two-Year Old Champion this year. 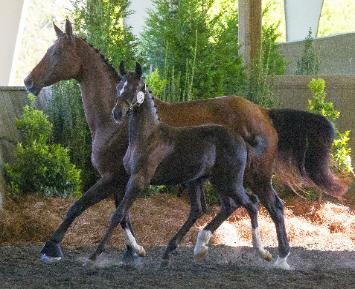 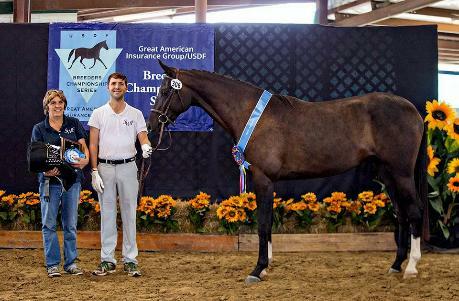 HUGE CONGRATULATIONS to Savannah's Breeder and Owner Mary Nuttal of Southernwood Farm in Conroe, Texas. 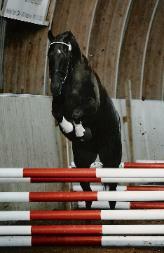 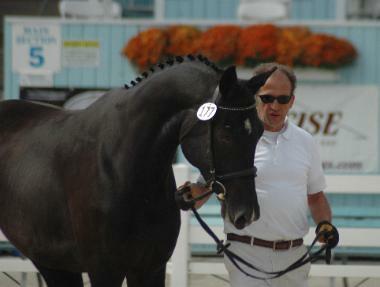 Click here for a list of the significant accomplishments of some of Soprano's offspring.